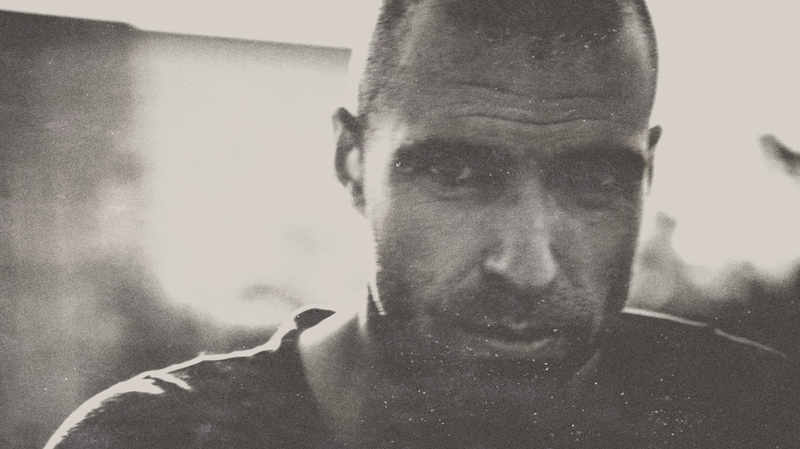 Chris Liebing is dj, producer, radio host of a weekly show and the driving force behind the labels CLR and Spinclub Recordings. His sound has continuously evolved during his dj career, always true to his Techno roots. He was one of the first djs that used the new possibilities in the course of the digitalization of music in a consequent and creative way. The real-time manipulation of the individual elements plays an important role in his sets. Due to the good co-operation with various software and hardware makers, his current setup offers him practically endless possibilities. He is a worldwide requested dj and also part of the Collabs live act, together with the Dutch producer Speedy J. His productions and remixes appear in the play lists of numerous renowned djs.